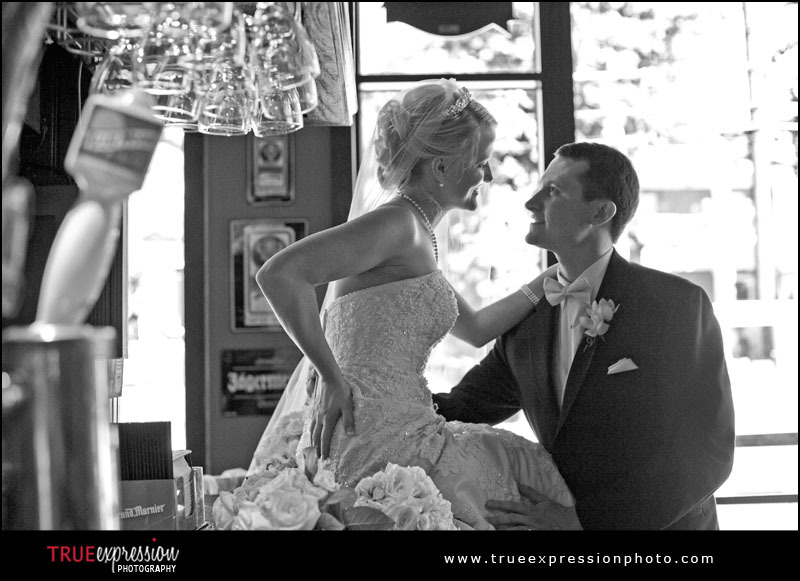 True Expression Photography Blog: Erin & Bobby's Wedding: Sneak Peek! 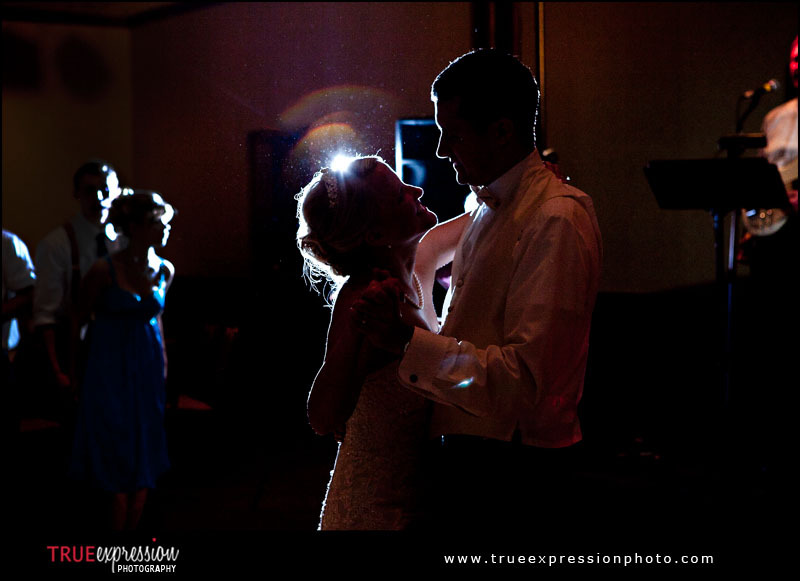 On Saturday, I photographed Erin and Bobby's wedding. 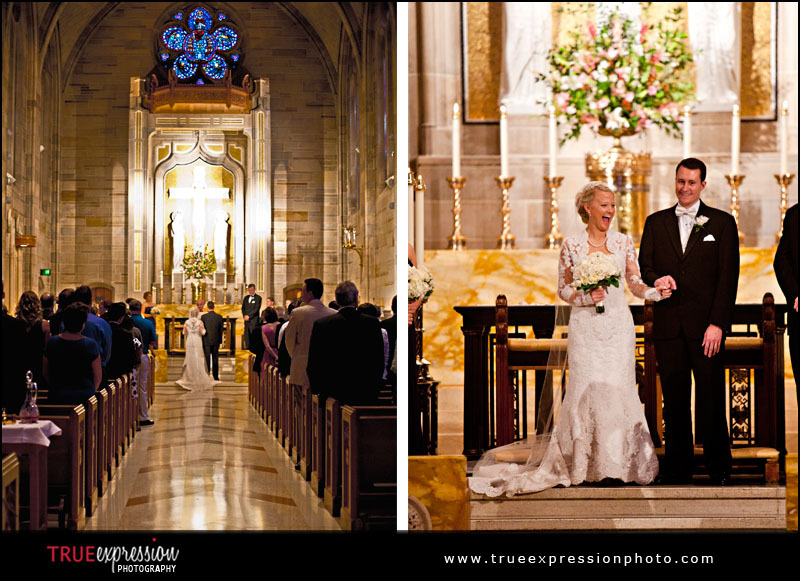 They were married in the beautiful Cathedral of Christ the King, and the reception held that evening at the Emory Conference Center Hotel. 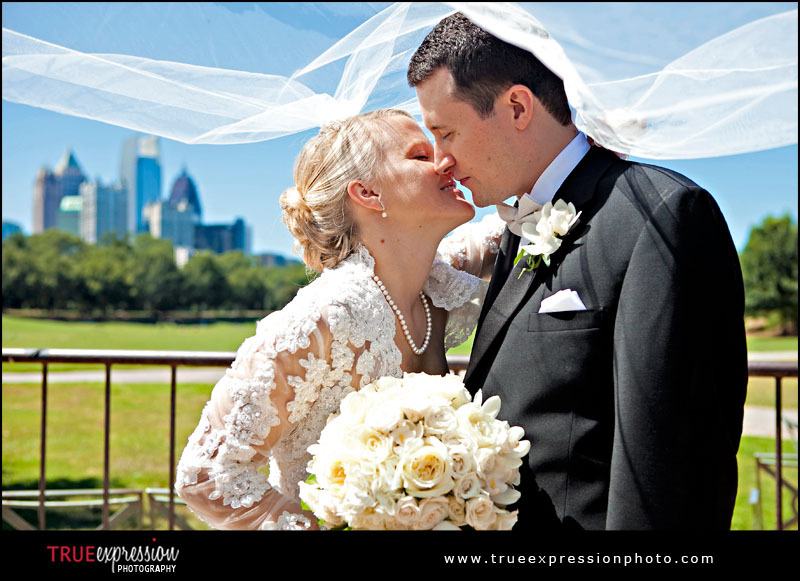 Here's a preview from their wedding. More photos and a slideshow are coming soon!